You don’t know if you’re doing the right thing? 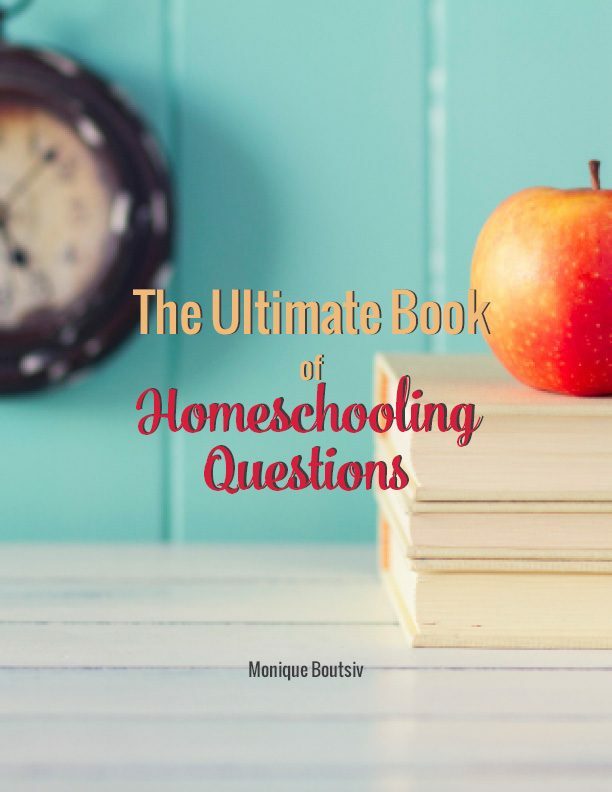 Can you really do this homeschooling thing you’ve been reading about? 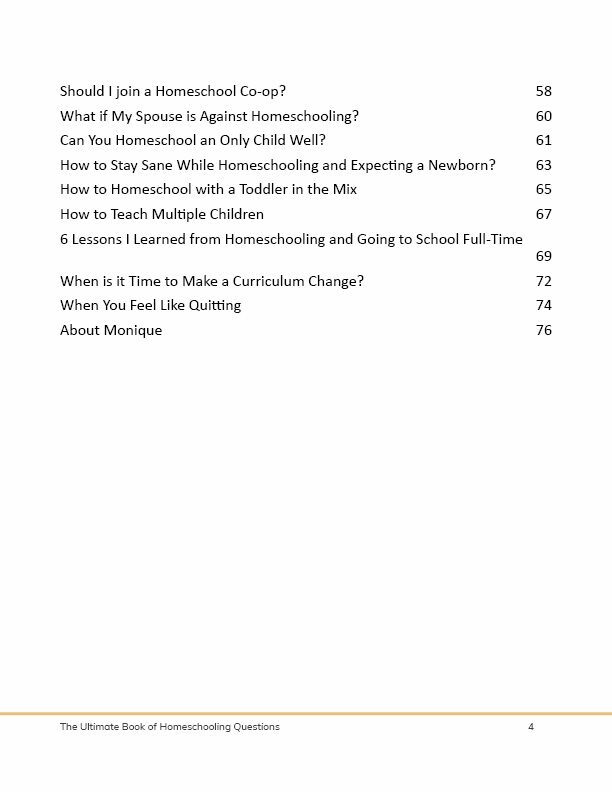 Is it the right thing for your family? 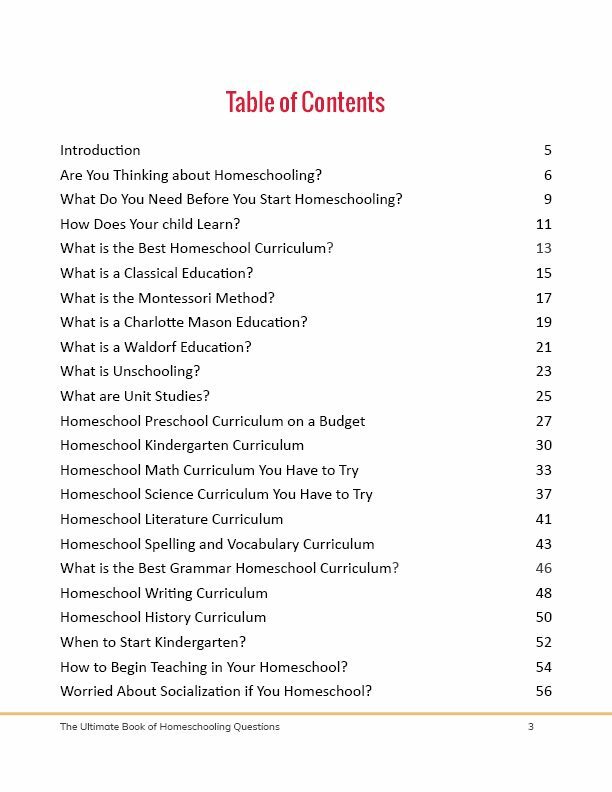 Are you overwhelmed with all of the homeschool curriculum out there? 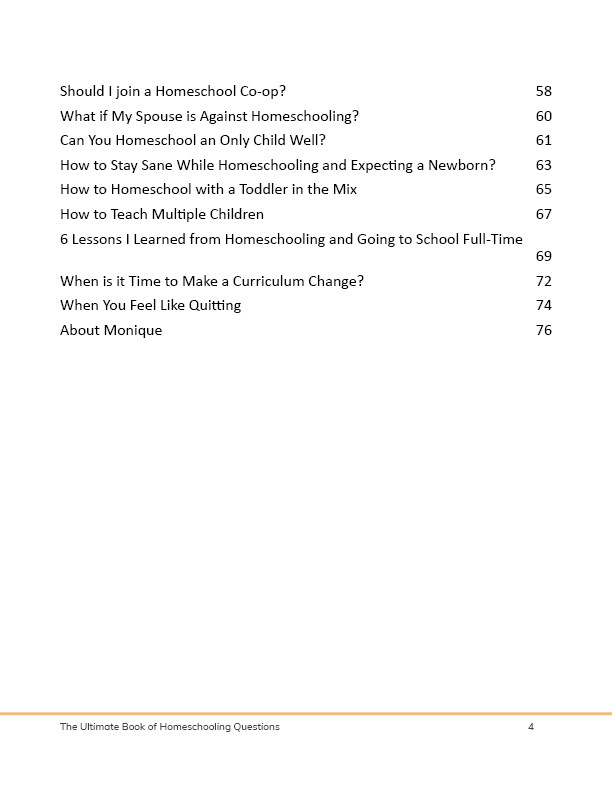 Get all of your homeschooling questions answered right here to set you on the right path.